We are currently using this powerful and effective method for achieving maximum Internal Martial Arts Power and optimum Health and Relaxation, which I’m very excited to share with you. 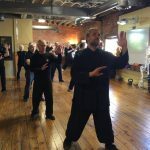 For too long, the deepest knowledge in Tai Chi and the associated Shen Yi Qi had been kept from the public, leaving popular Tai Chi practices to become sequences of empty movements. This well-guarded secret is finally being taught openly. Want to try a class but not sure where to start? 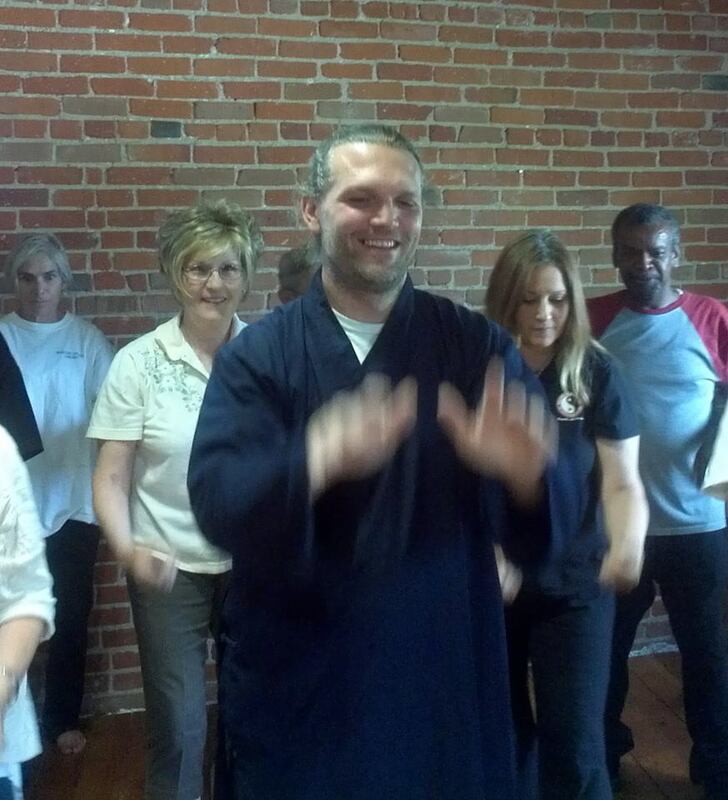 We offer classes in Tai Chi, Qigong (Chi-Gong), Push Hands and Kung Fu. 2. or you can start with our Tai Chi Introductory Workshop. If you have signed up to take the Tai Chi Introductory Workshop, you do NOT have to wait to start classes. Here is our class schedule for your convenience. A drop in class is $15.00, but the first class is FREE! We offer Special Rates for seniors 65+, college students, military, law enforcement & firefighters! Students ages 13 and up are welcome in any of our classes. Ask about our Private Classes and Instructor Certification Program. Tai Chi is the ultimate training tool because its goal is the cultivate balance, calm, and inner power– the basis for excelling in anything. 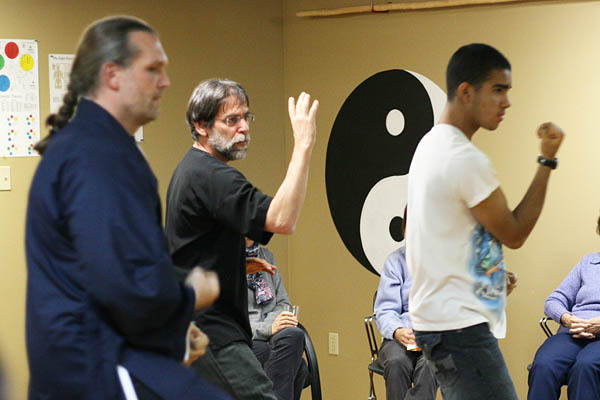 Tai Chi is also the essence of all martial arts. Here are some easy ways for New Students to Get Started Now! Is there a beginner’s tai ji fan class? We will be offering a Beginner Tai Chi Fan workshop after we move into our new location in September. Just check the website for updates.